Let's celebrate the work of our hands. It was a sunny day in December 2013 when over 25 different handmade and maker supply concessionaires gathered under a colorfully decorated tent at the Zonta Alabang Bazaar in the joyful spirit of showing the work of their hands, and sharing what they know of their craft. We had folks selling supplies like yarns, paints, cutters and sculpture materials, together with folks selling handmade soaps, paper quilled accessories and cards, handpainted paper mache forms, to handstitched leather goods and prints to name a few. It was a fun and fulfilling couple of days, and a celebration and space we’d like to recreate and share again. 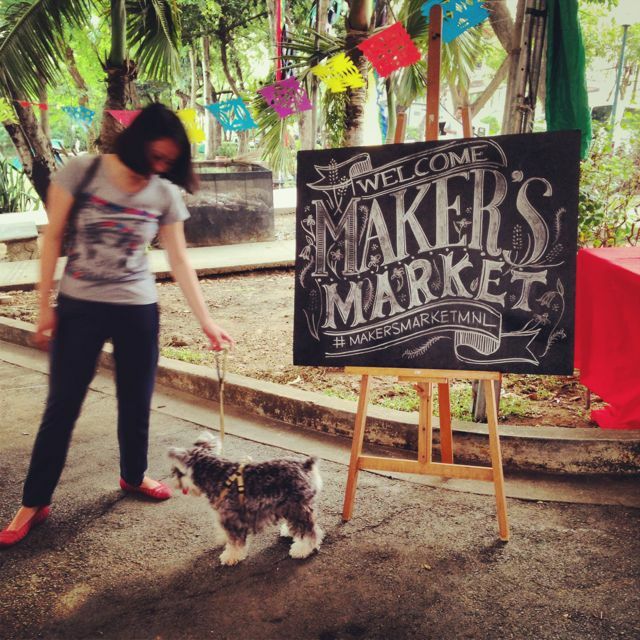 To see an album of previous Maker’s Markets, please check out our Facebook page.